Biology is the study of life on Earth. This program is intended to help students fulfill General Biology requirements necessary for advanced work in environmental studies and the natural sciences. Throughout the two quarters, we will emphasize evolution as the framework that links the biological sciences across scales: from individual cells, to multi-cellular organisms, up to populations and communities of interacting organisms within ecosystems. The selective interface of ecology will be the lens through which we understand evolutionary processes and patterns. In winter quarter students will learn about the diversity of life, how animals work, and the evolutionary processes that have led to current patterns of species distributions. We will explore the origins of life on Earth, and the evolution of various branches on the tree of life across geologic time scales. We will incorporate Pacific Northwest natural history to deepen our understanding of evolutionary relationships and focus on the process of science in biology. Students will engage in the field of ecology by learning how organisms interact with their physical environments, members of their own species, members of other species, and how these interactions influence communities, ecosystems, and global scale patterns. Learning in biology will be enhanced with focus on experimental design and quantitative skills in applied statistics. You'll learn to collect, summarize, and analyze data from the field and the lab using non-parametric and parametric techniques. Winter quarter will also focus on plant form, function, and photosynthesis. In spring, we will gain a deeper understanding of cellular and molecular biology, genetics and genomics, biomolecules (lipids, carbohydrates, proteins and nucleic acids), basic thermodynamics, energetics, metabolic processes, and cellular respiration. We'll strengthen our understanding of evolution throughout the quarter by applying cellular and molecular biology concepts to the principles of ecology. We will continue our application of quantitative and statistical methodologies as a tool for understanding scientific information. Completing weekly quizzes, homework assignments, other in-class assessments and group research projects that integrate learning from across both quarters will be an expectation of all students. The culminating experience for field research will take place in spring with a week-long trip to the San Juan Islands. $150 in spring for an overnight field trip. 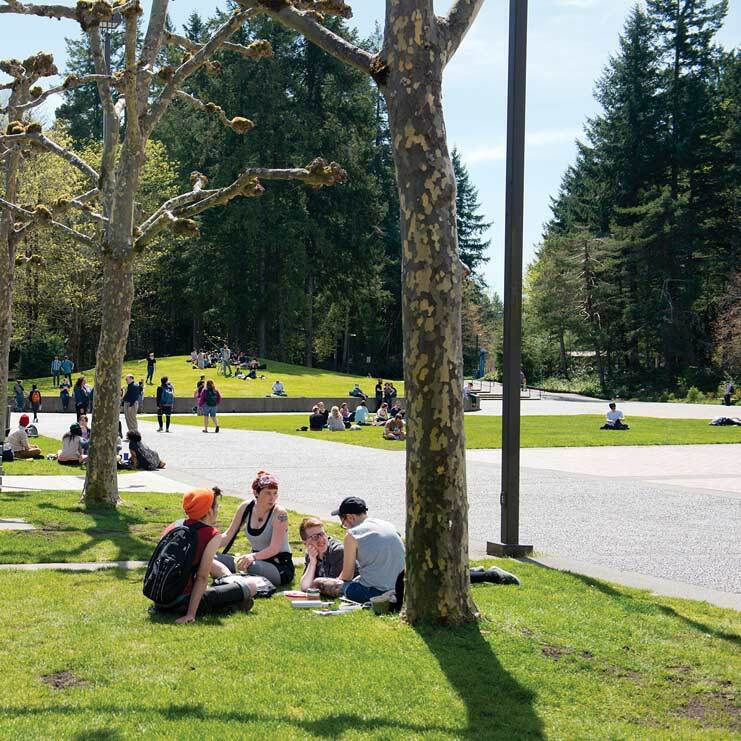 Interested students must contact faculty via email (dirksc@evergreen.edu and calabril@evergreen.edu) before the end of winter quarter about make-up work necessary for a signature to enroll for spring quarter. The make-up will be essential chapter reading from winter quarter textbooks covering foundational concepts that will be built upon in spring quarter.